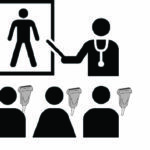 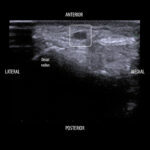 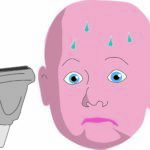 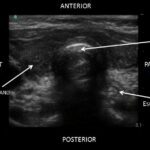 Necrotizing Fasciitis: Let’s scare you into using POCUS shall we? 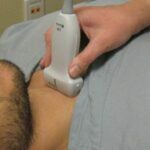 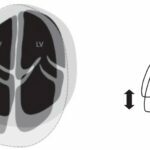 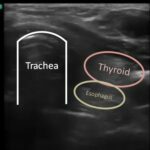 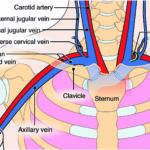 Supraclavicular vs. infraclavicular: which to use for subclavian lines with POCUS? 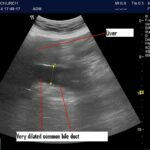 S/Q saline injection for pediatric art lines placed with POCUS guidance?